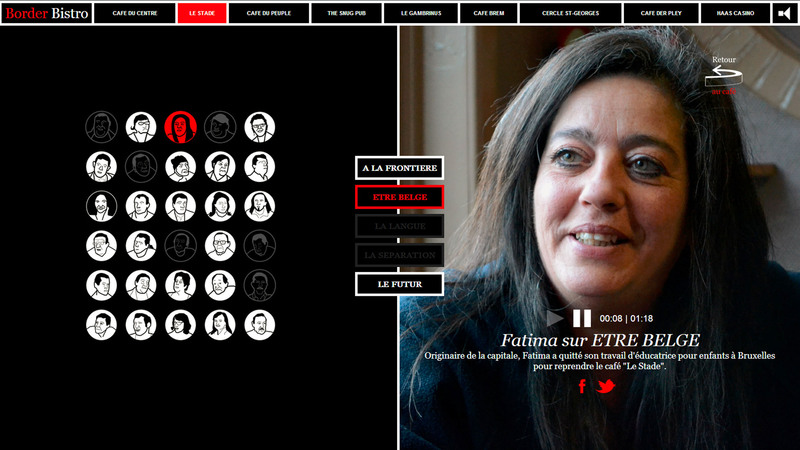 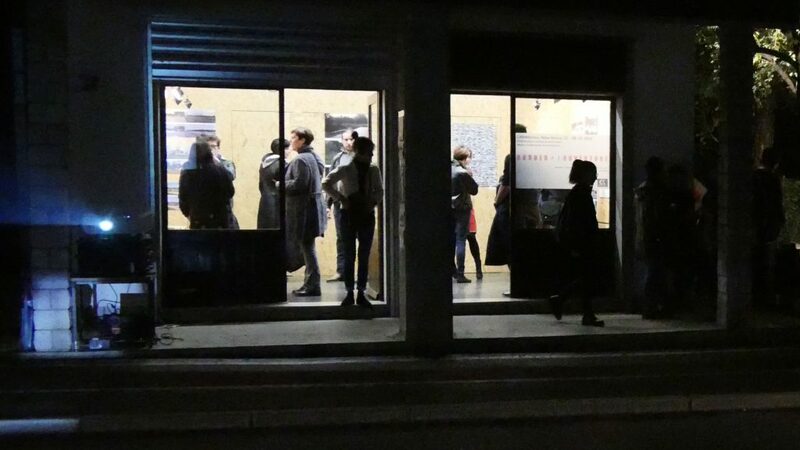 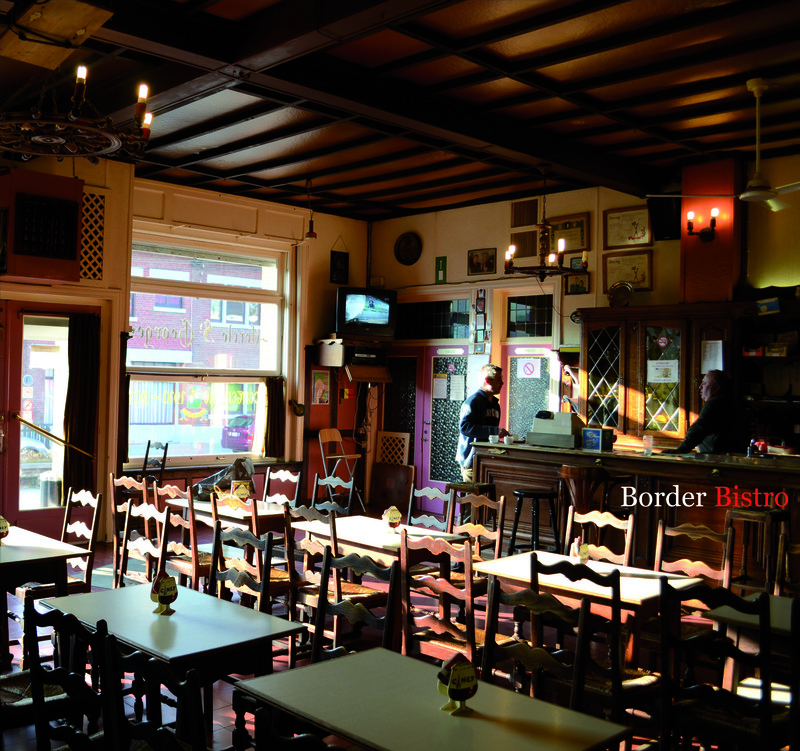 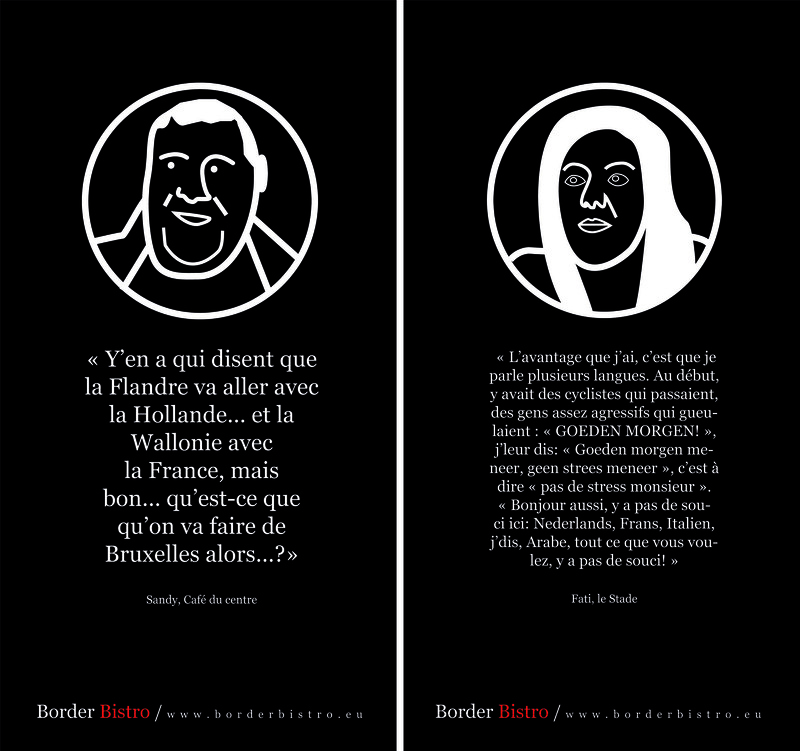 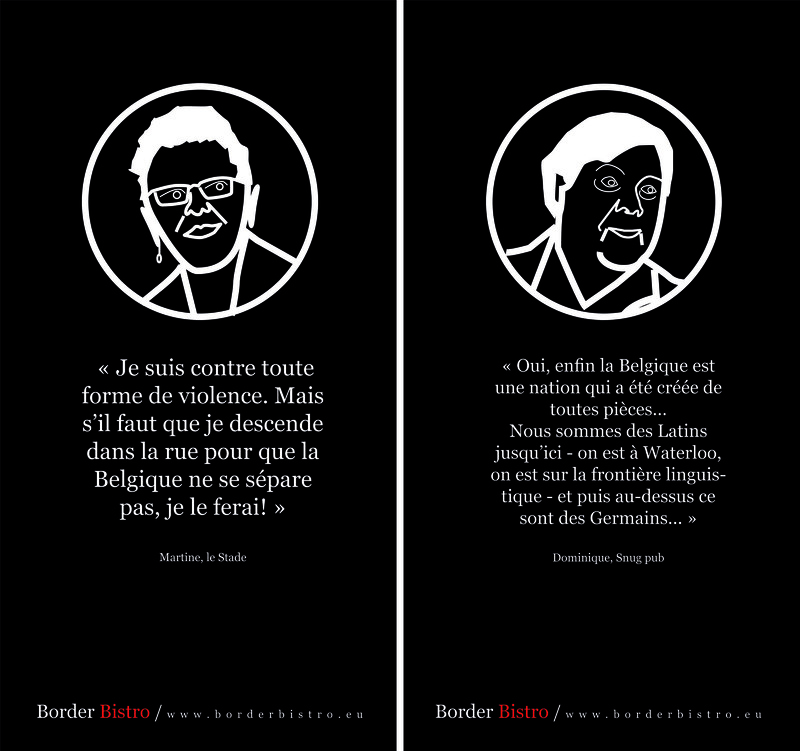 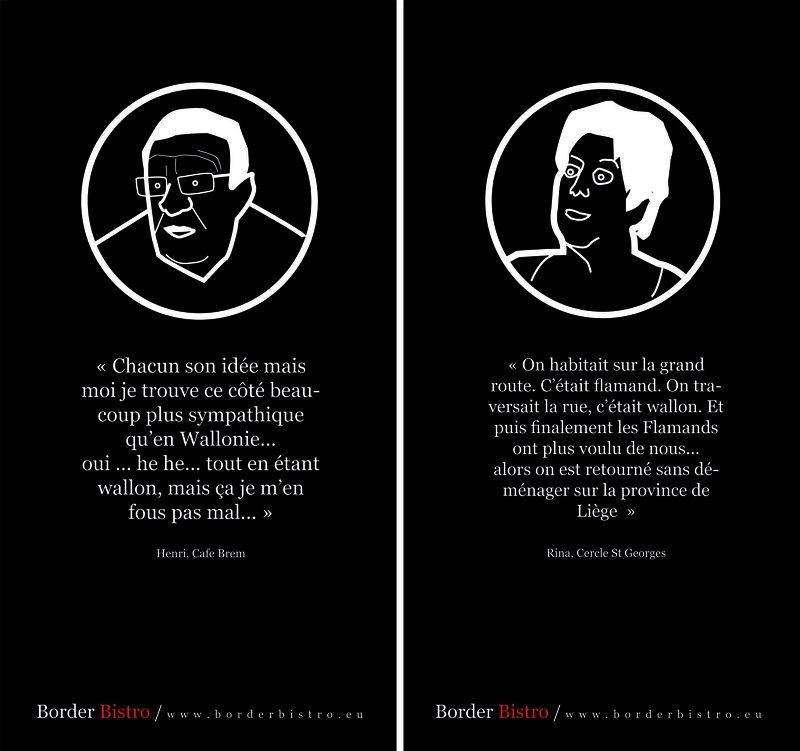 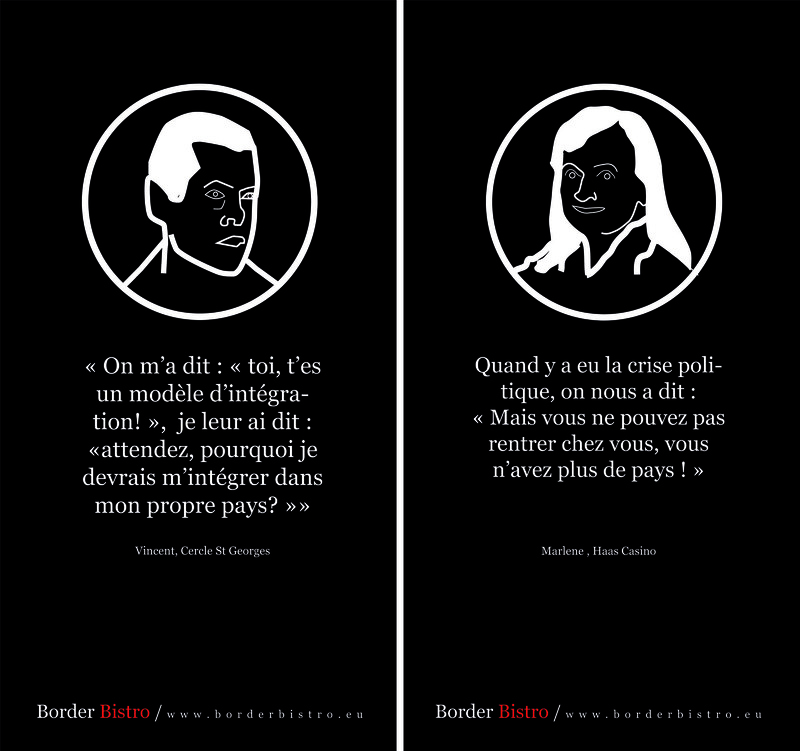 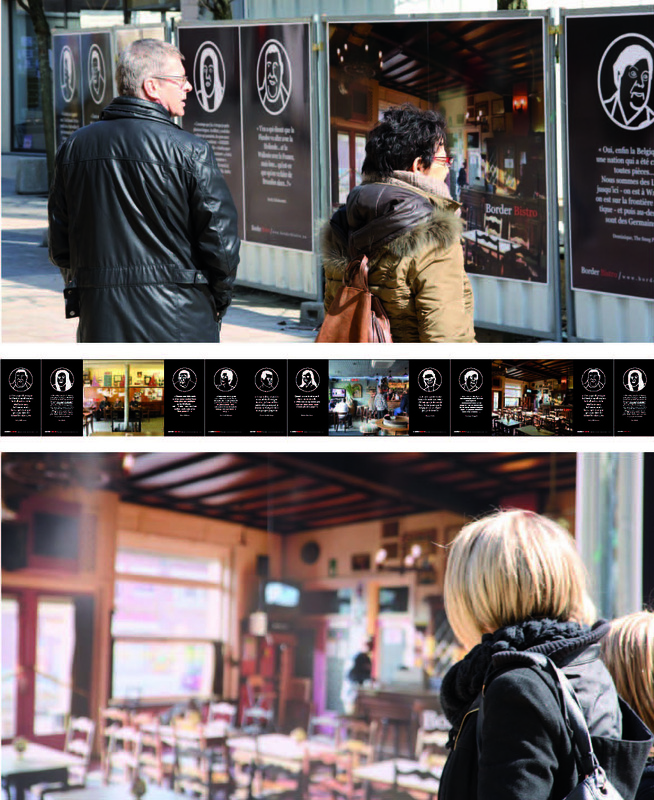 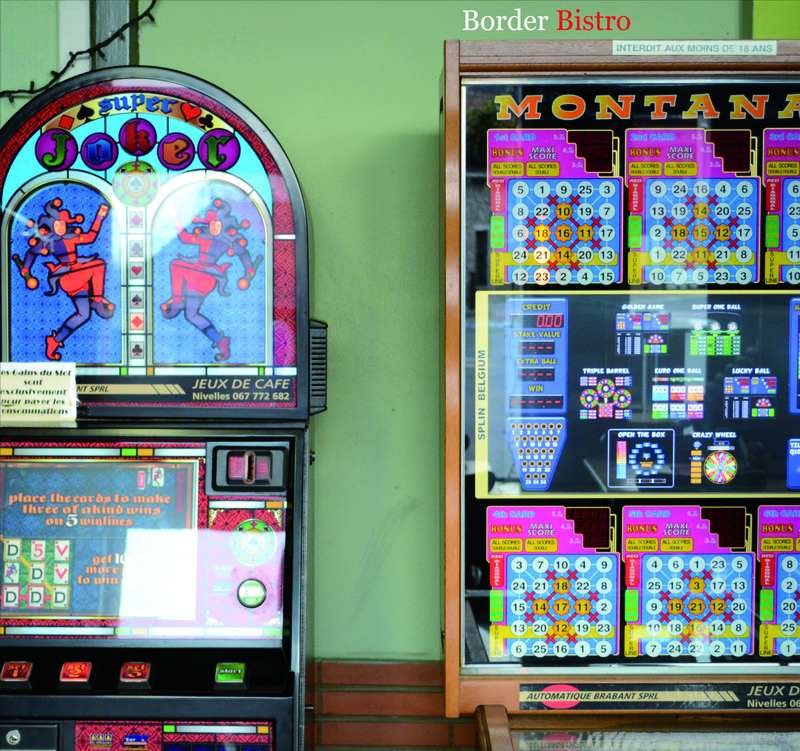 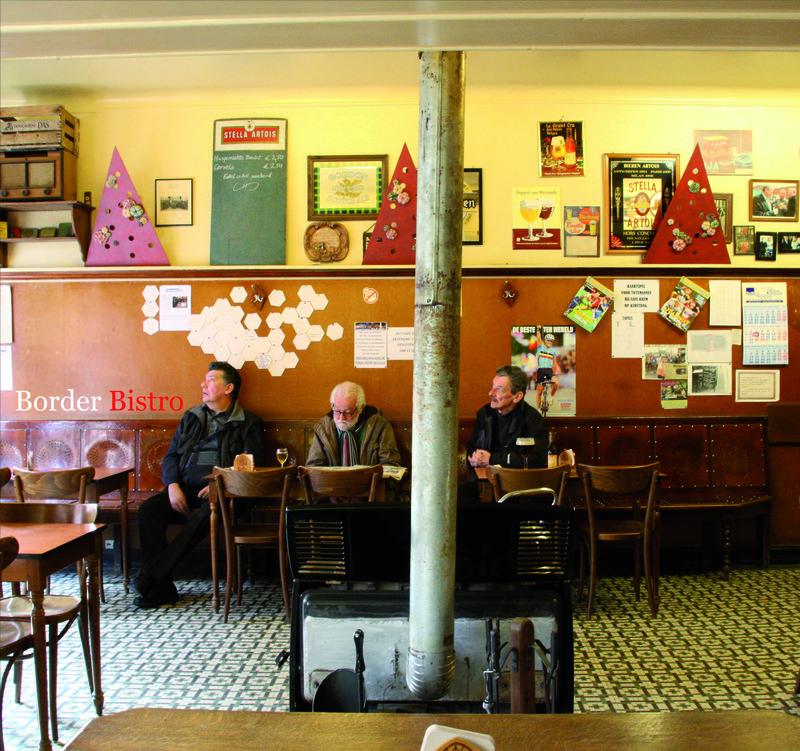 After it was presented during the festival “Frontières” in the French town of Thionville, the “Border Bistro” web documentary was the object of an installation at the atelier “Der Kanal” in Berlin’s Neukölln district. 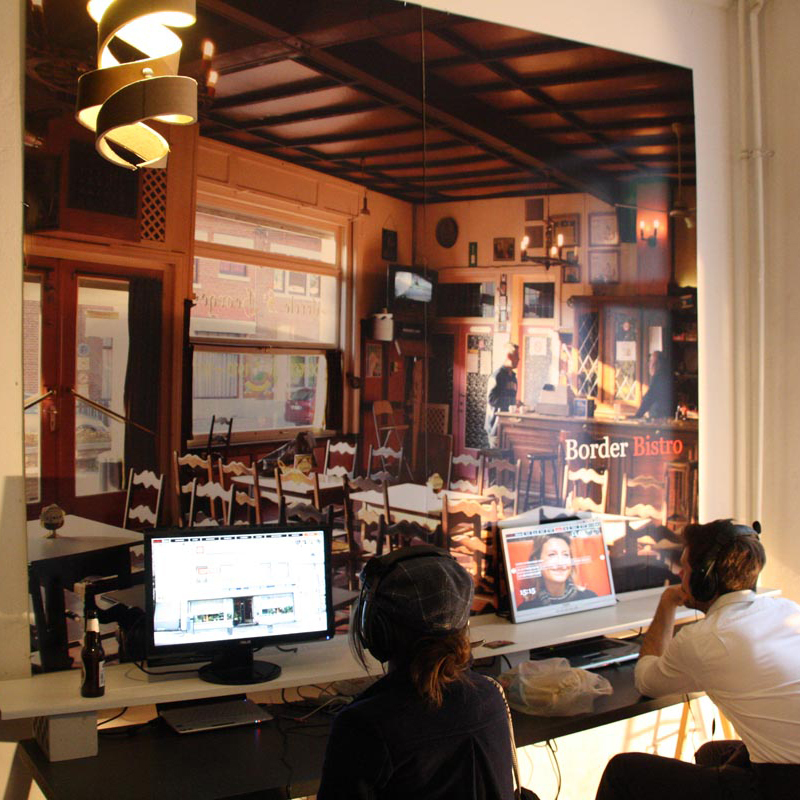 Playing on the ambiguity between real and virtual spaces, the installation provided a gateway to the universe captured by the website www.borderbistro.eu, transforming the locations into an actual bistro, a place of conviviality and dialogue. 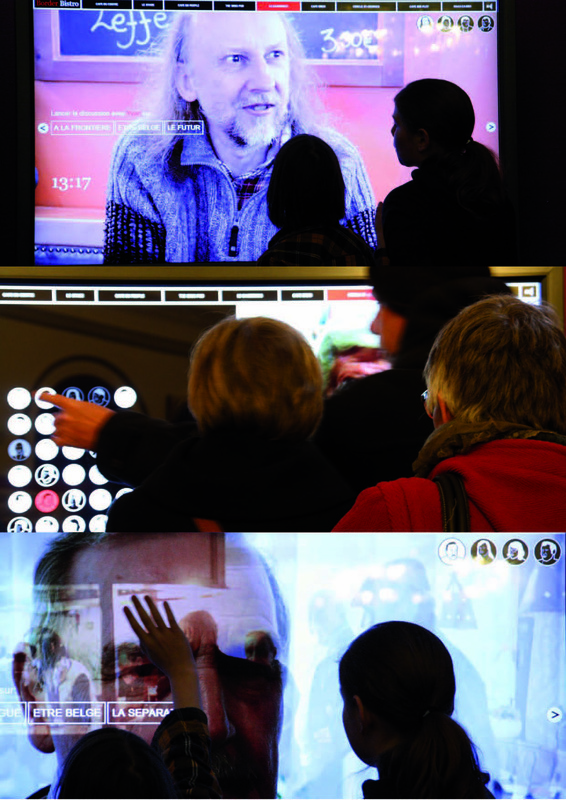 The installation was made possible by the support of the festival “Frontières” in Thionville and the team at “Der Kanal”.